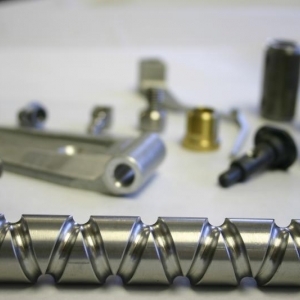 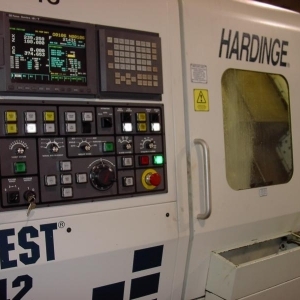 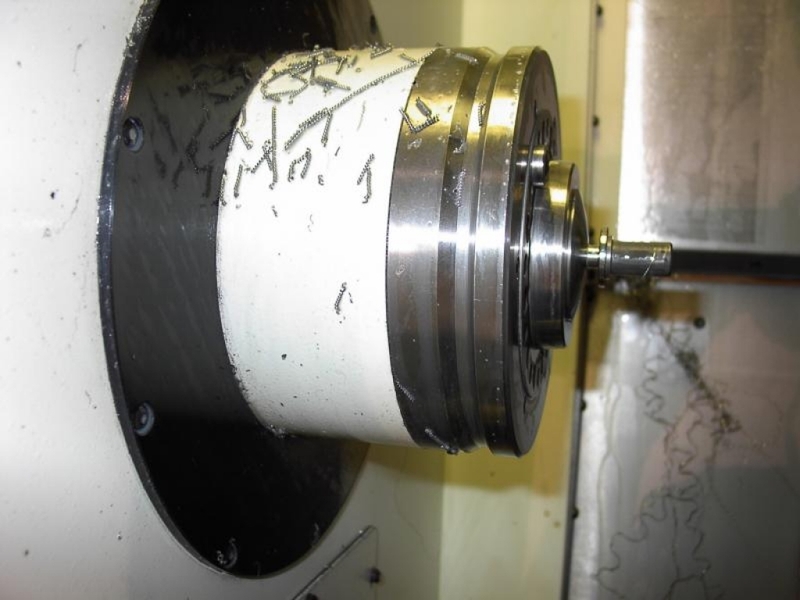 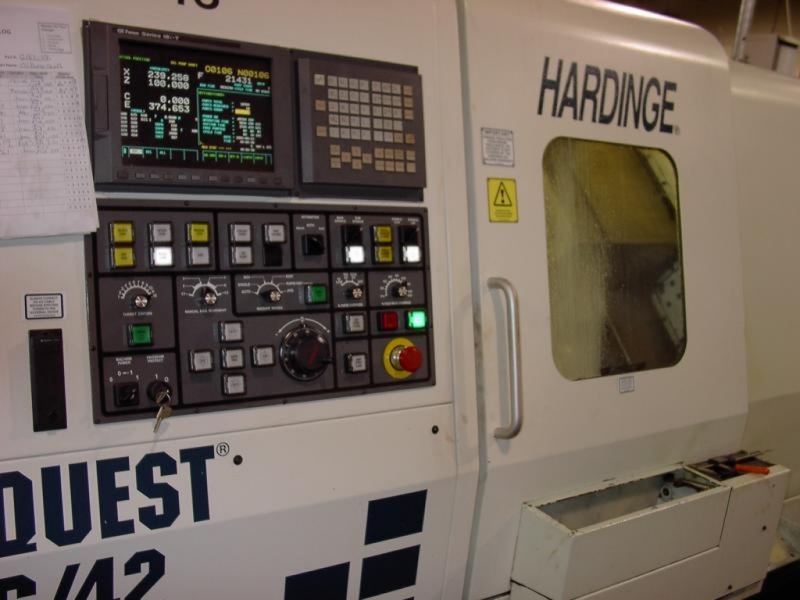 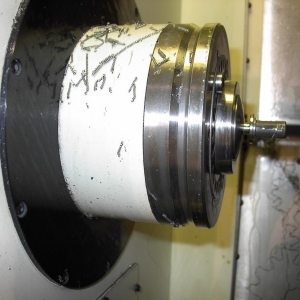 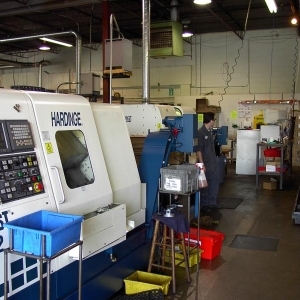 High speed, precision drilling and tapping services as well as CNC turning and milling services for quality when outsourcing your automotive components. 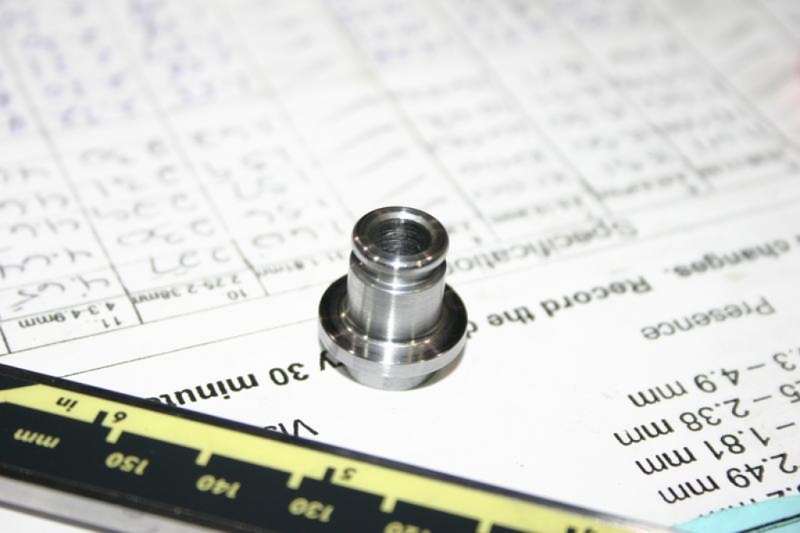 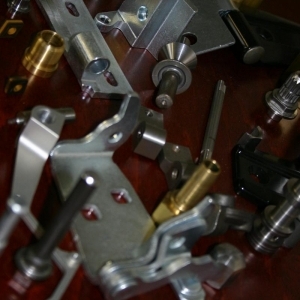 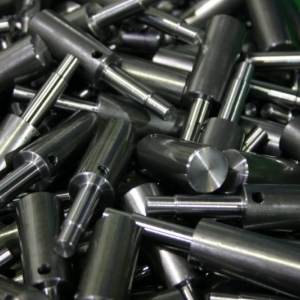 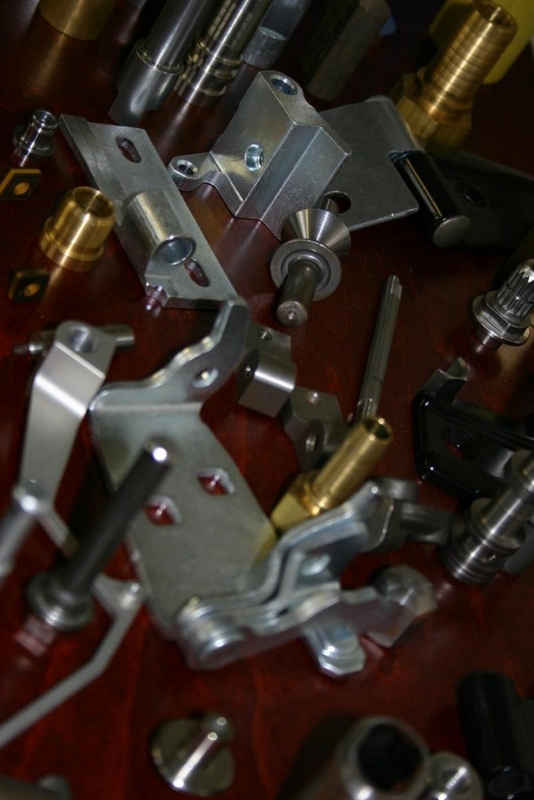 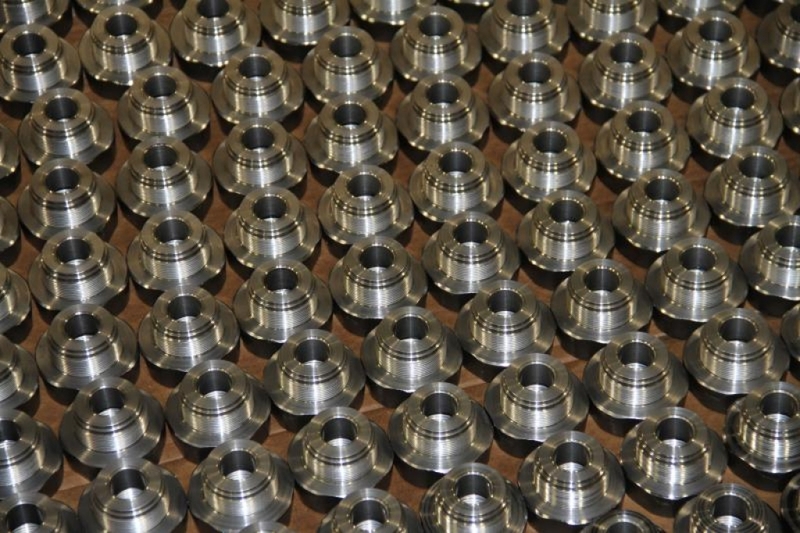 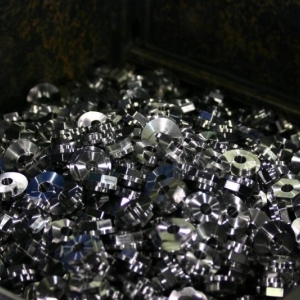 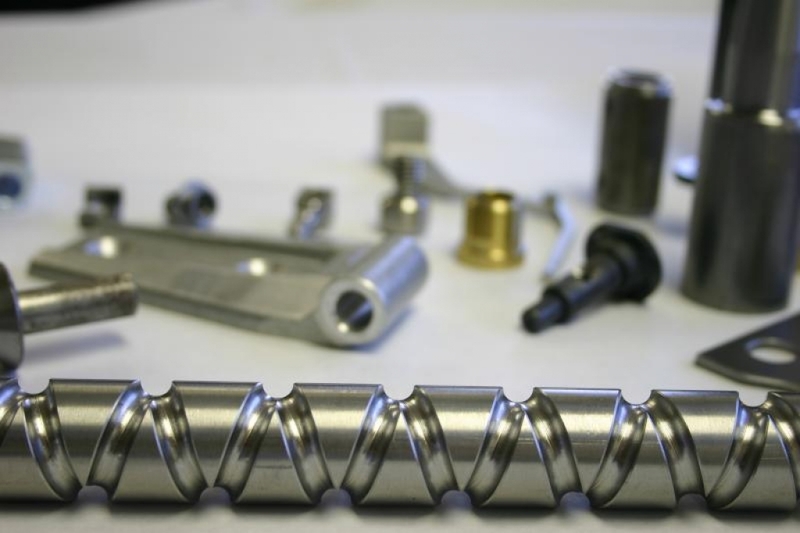 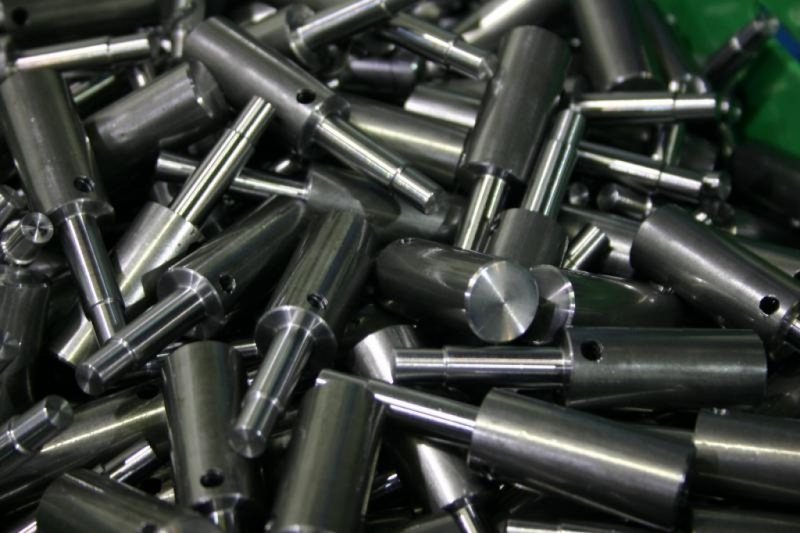 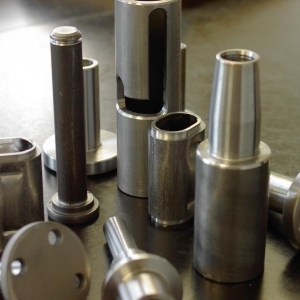 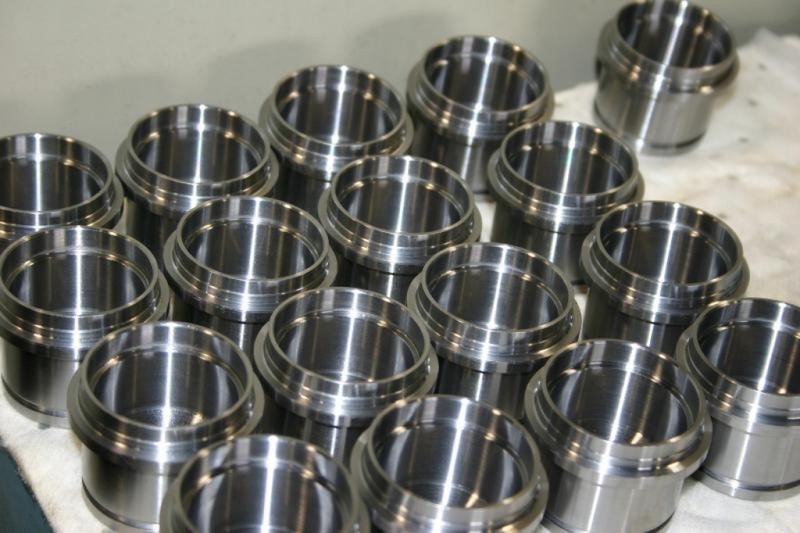 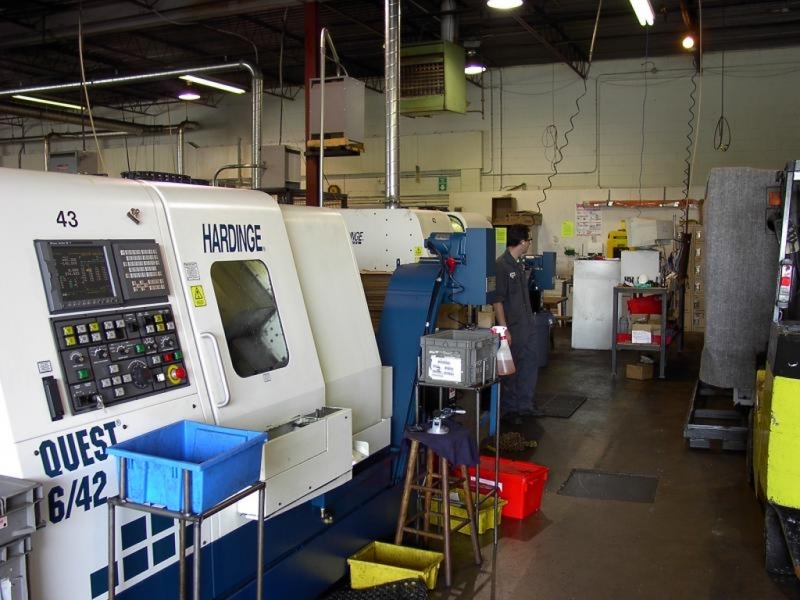 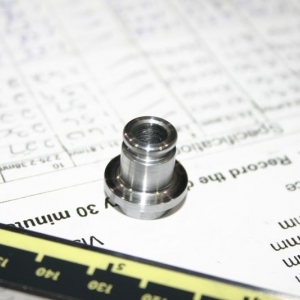 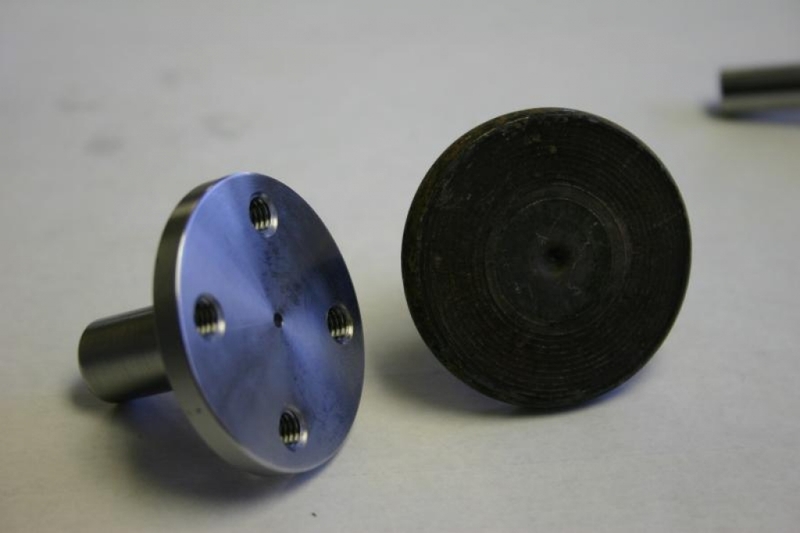 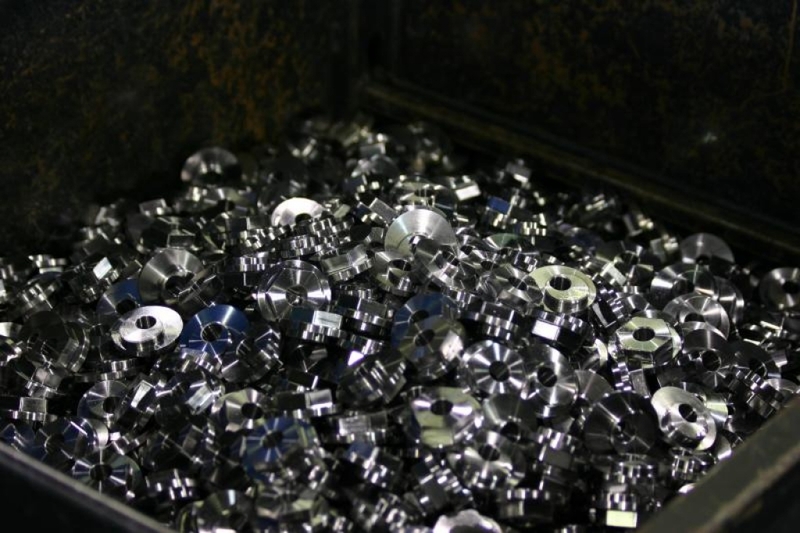 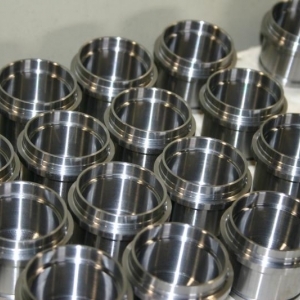 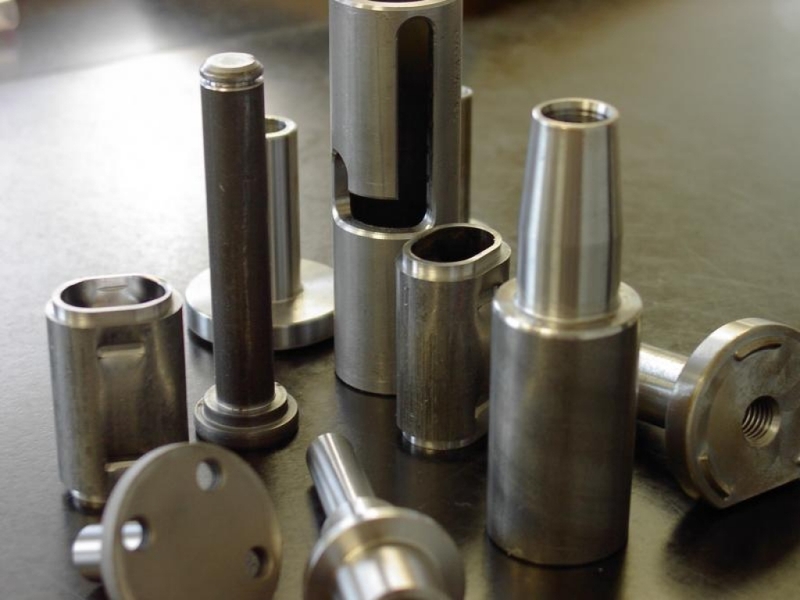 Multiplex Manufacturing provides high speed, high precision drilling and tapping services, as well as CNC turning and milling operations for full-service outsourcing of your automotive component manufacturing needs. 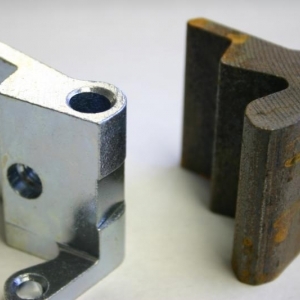 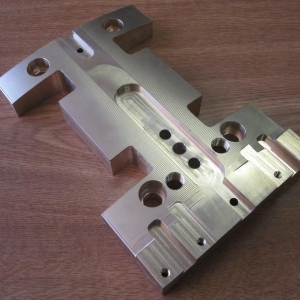 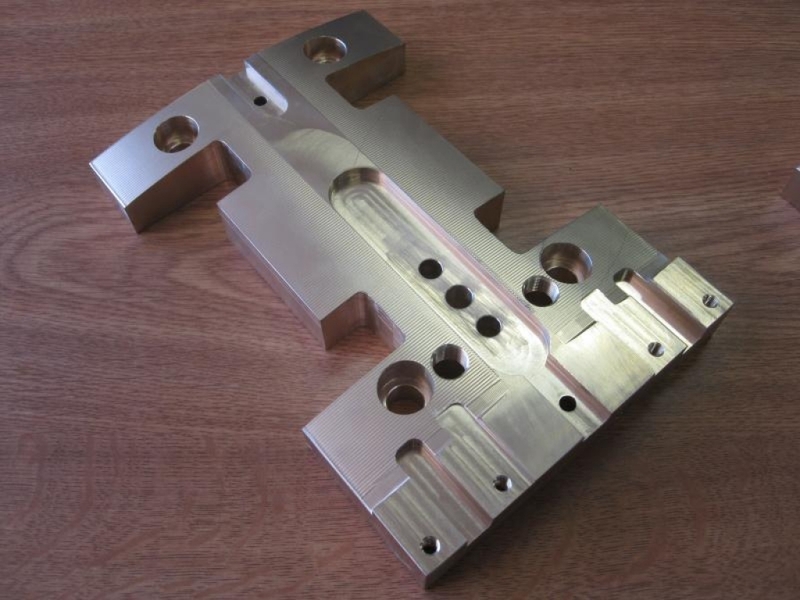 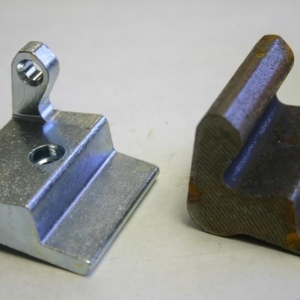 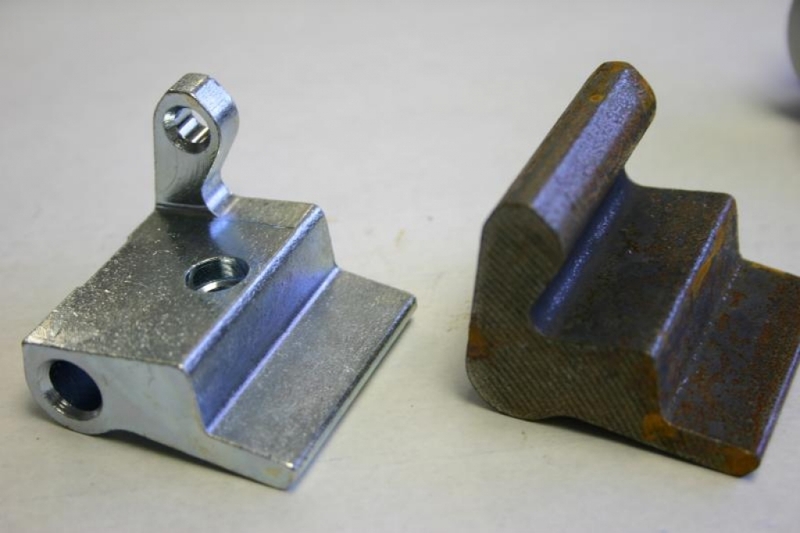 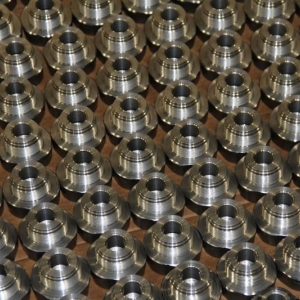 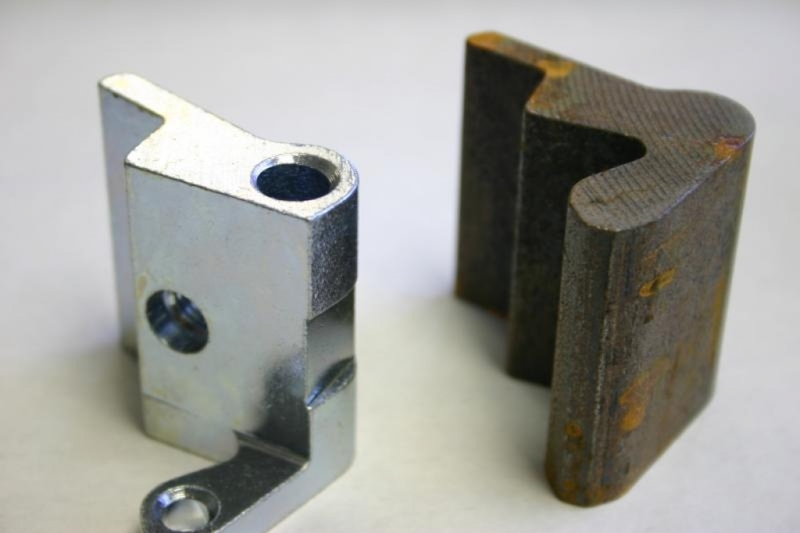 Multiplex Manufacturing uses CAD/CAM to design parts and fixtures and to develop the CNC code. 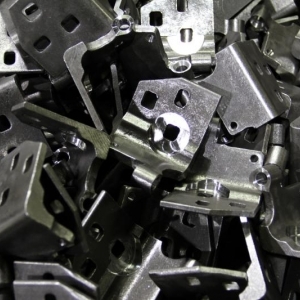 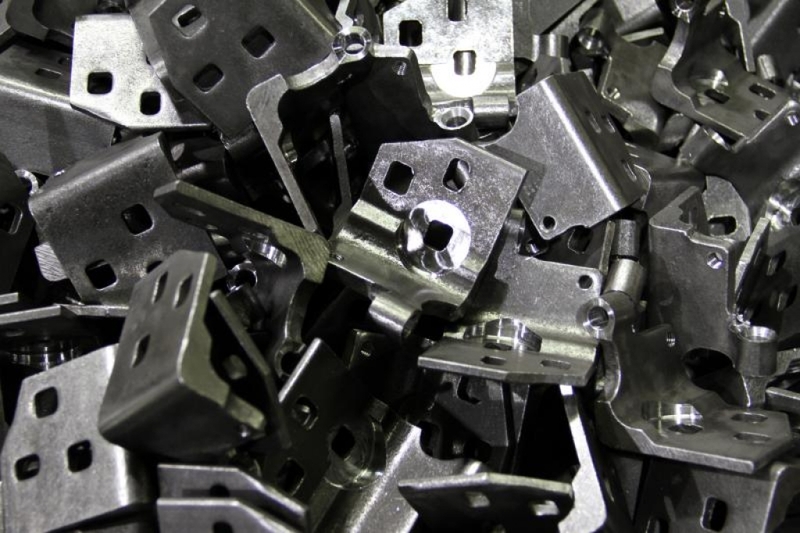 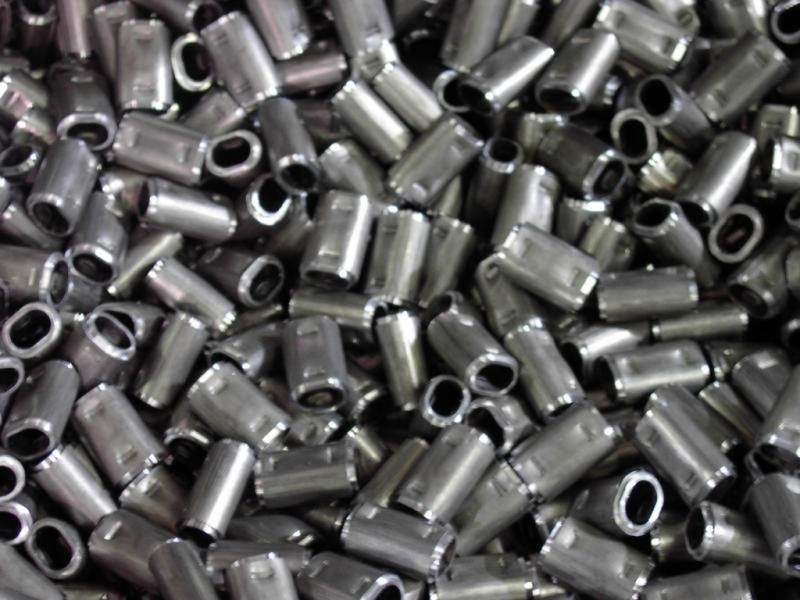 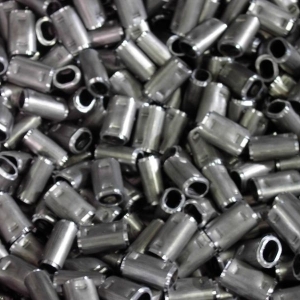 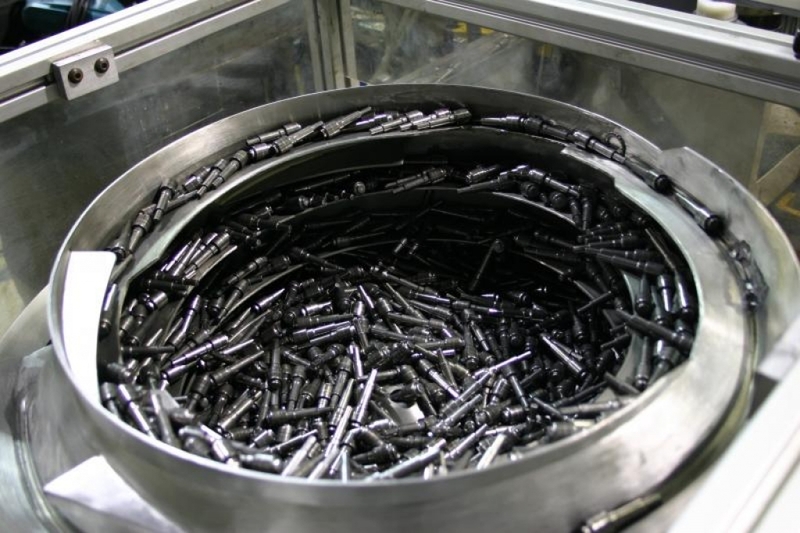 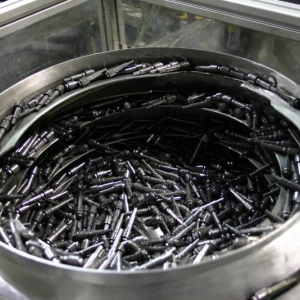 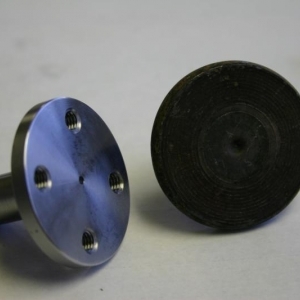 All fixturing is designed and manufactured in-house for maximum production control and minimal downtime.